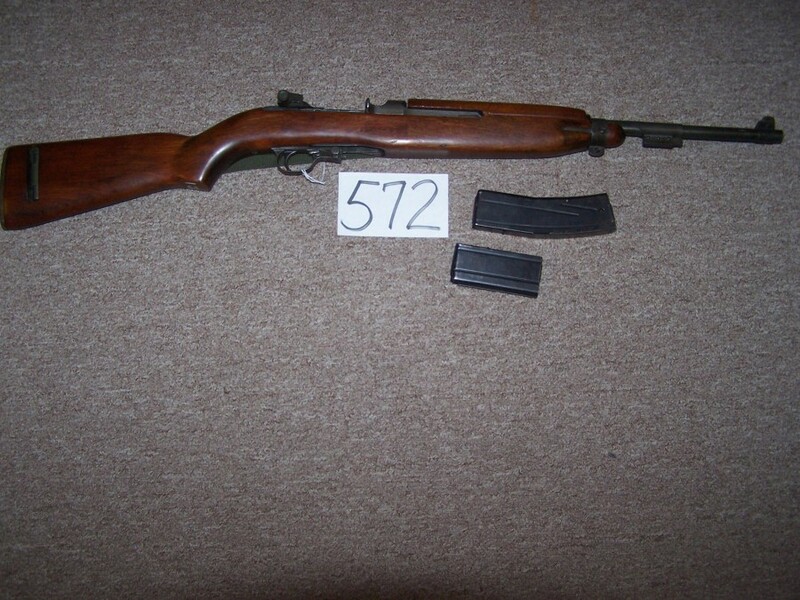 Inland C & R M2 Carbine in Excellent condition. 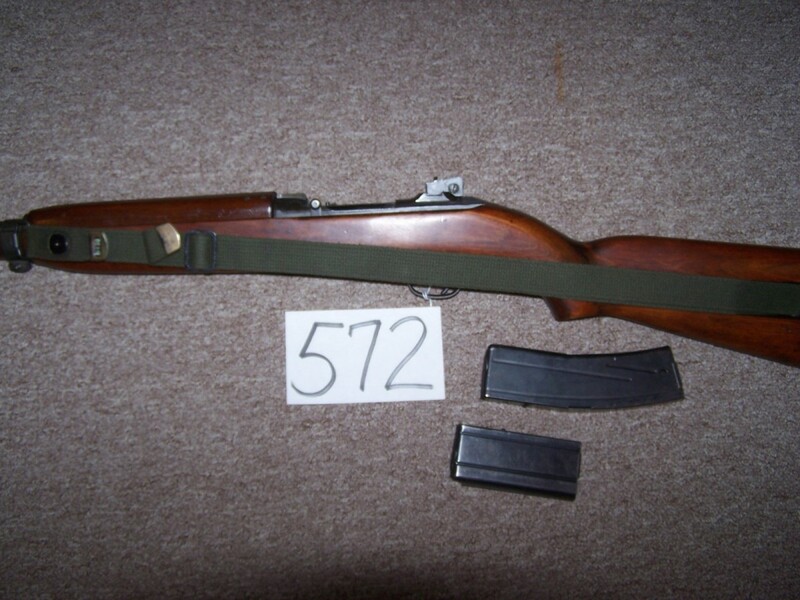 Has two mags, including rare real M2-marked mag, original sling and oiler. There is a small rough area around the serial number. Looks like the number may have been restamped? Hard to say, but it does not detract. 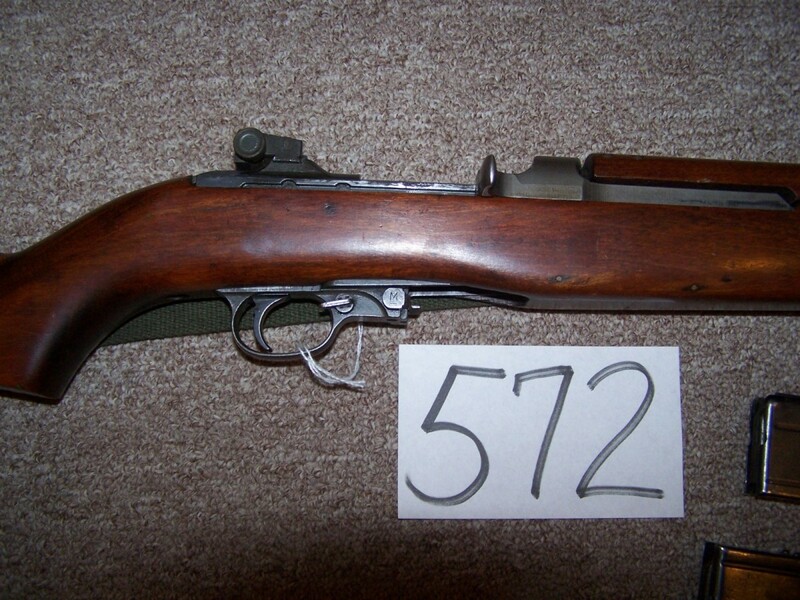 The gun has the proper M2 overstamp done at Government Arsenal before the Korean war. Good buy at $7,650.00.